"How to Explain Autism to Children. 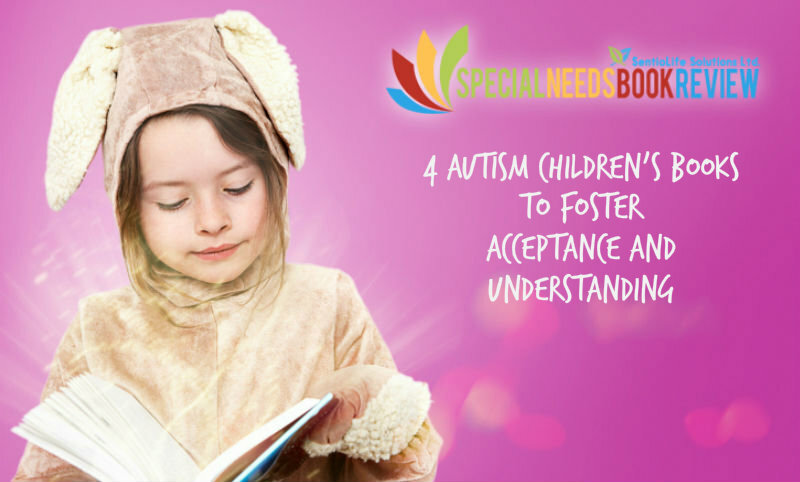 Encouraging understanding and compassion toward those on the spectrum"
"17 Children’s Books That Promote Understanding Of Autism"
"The 4 Best Books to Teach Siblings about Disabilities"
"Local Books and Authors: children's book about sensory processing disorder"
"Sheffield Lake native writes second book about autistic child and sibling"
"The Pink Side of the Spectrum - by Lori DeMonia"
"Donated a collection of 10 autism awareness books to several libraries in the Humboldt County, California area. Love for Logan included in the awareness collection." "Autistic Girl Draws Friends She'd Like to Have From Yearbook Pictures"
"The books, when used by teachers, help bring about a discussion to understand their peers with autism or sensory difficulties." 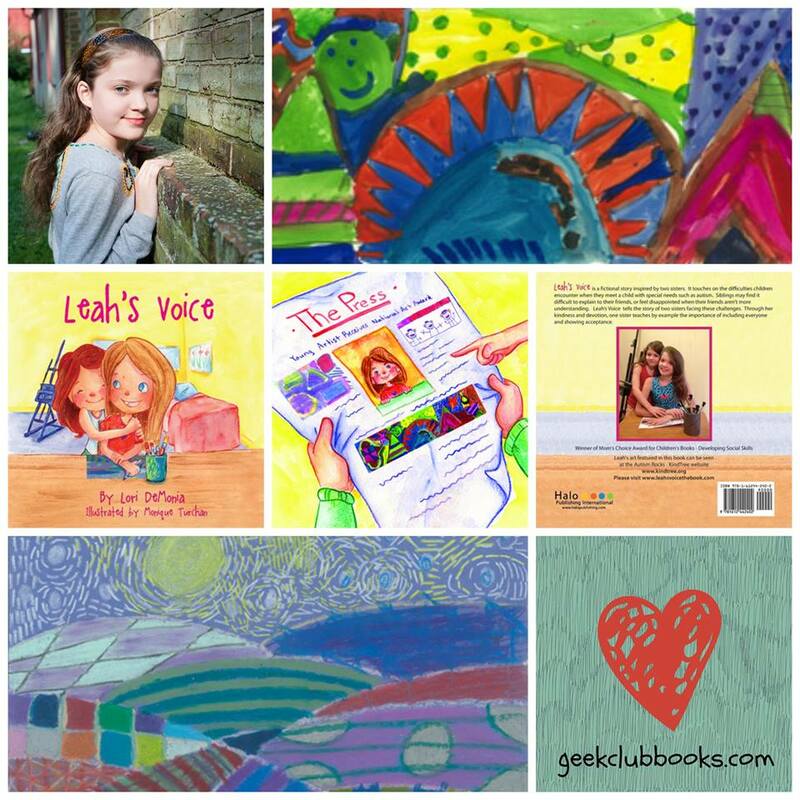 "Leah's Voice included in literature for kids resource in What Is Autism? 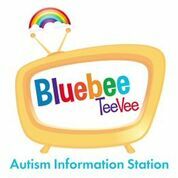 episode guide, Love for Logan included in stories and resources for children in the What Are People With Autism Like? episode guide"
"Six Children’s Books on Diversity and Acceptance of Self and Others"
"Celebrating Ability - The inspirational relationship between an autistic girl and her sister by Lori DeMonia"
"Love for Logan awarded the Mom's Choice Award in the Children’s Picture Books: Developing Social Skills category"
"Knowledge brings about understanding and compassion and nothing can achieve this better than sharing books with the youngsters under your care followed by lively discussions on the topic." "Love for Logan receives Honorable Mention ~ New York Book Festival 2015"
June 2015 - The Impact of Sensory Processing Disorder. 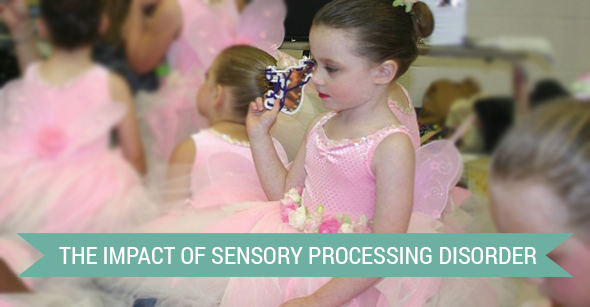 "Our guest contributor, children’s author Lori DeMonia, shares the impact of sensory processing disorder in a children’s book inspired by her own family’s experiences." 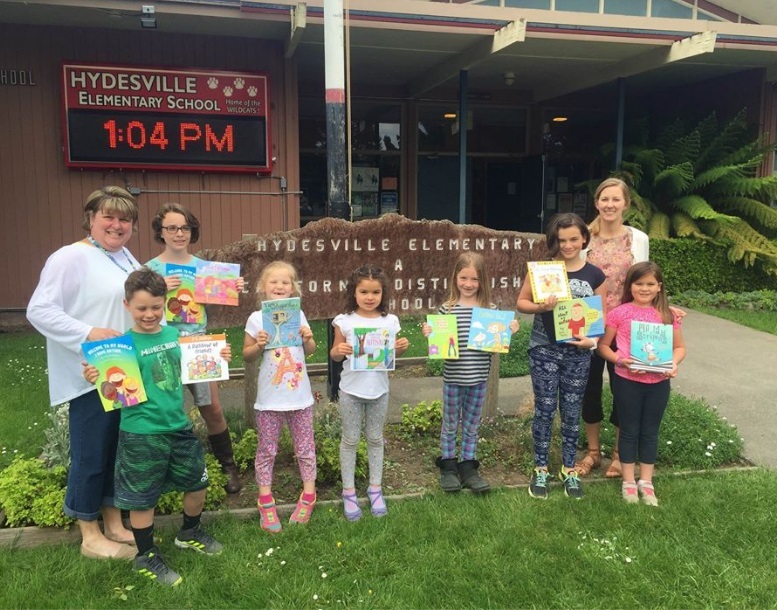 April 2015 - The Humboldt Beacon. 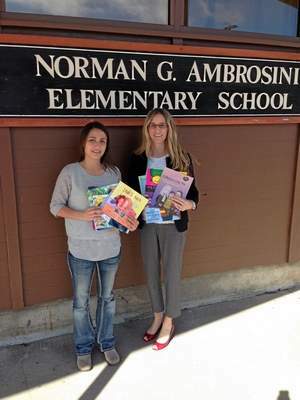 "Books on autism awareness and acceptance were donated to Ferndale Elementary School Librarian Leanne McCullough by Familes Advocating Autism Now (FAAN) Secretary Emily Lewis." 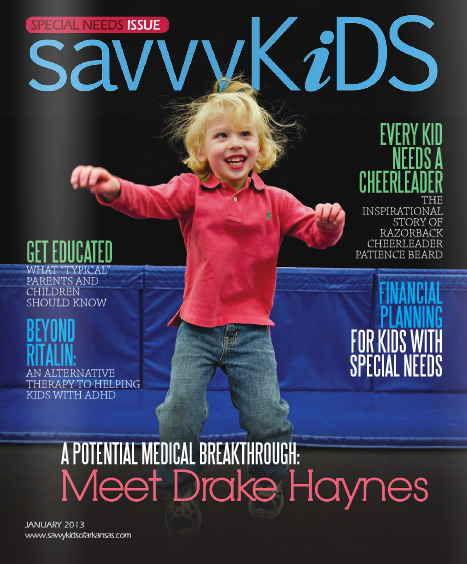 February 2015 - Autism World Magazine. 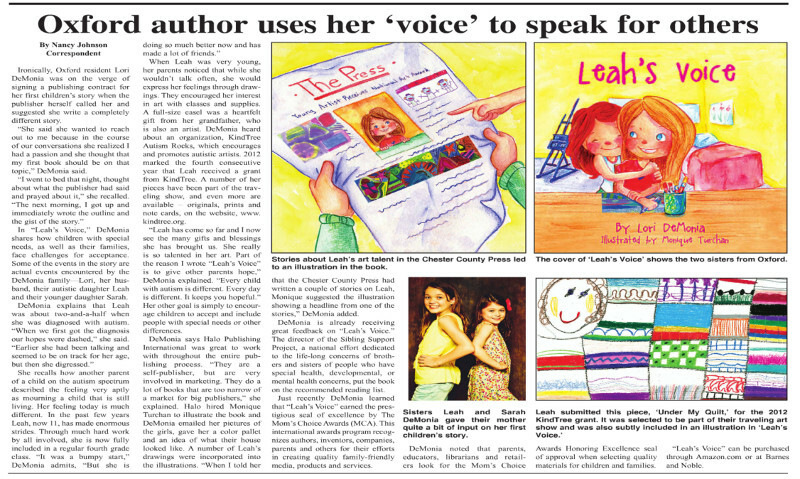 "This inspired the children's book, Leah's Voice. 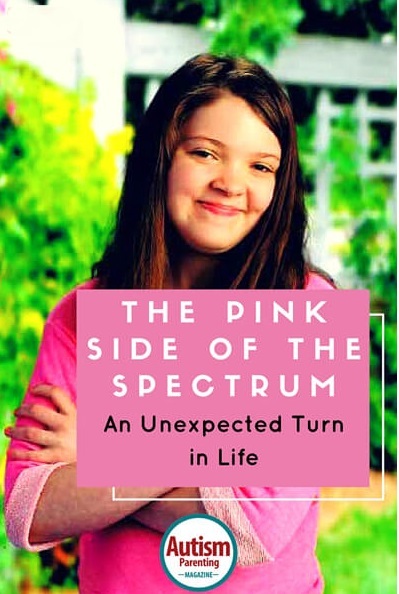 The fictional story shares the moment a young girl is told about her sister's autism diagnosis." 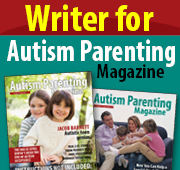 November 2014 - Autism Parenting Magazine. 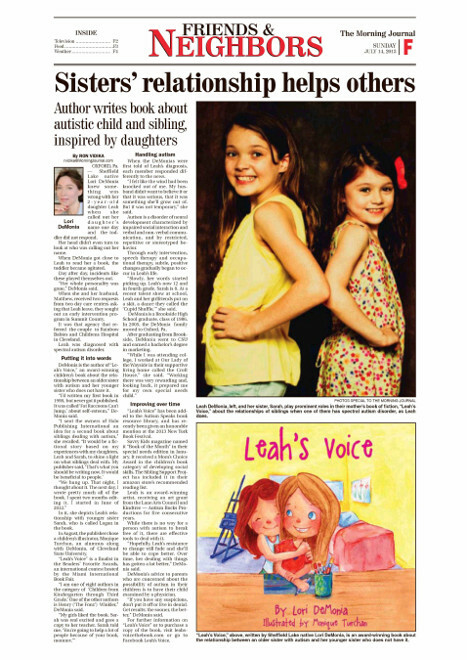 "My daughters’ relationship inspired the story. Through the ups and downs, their loving devotion to each other has always remained strong. 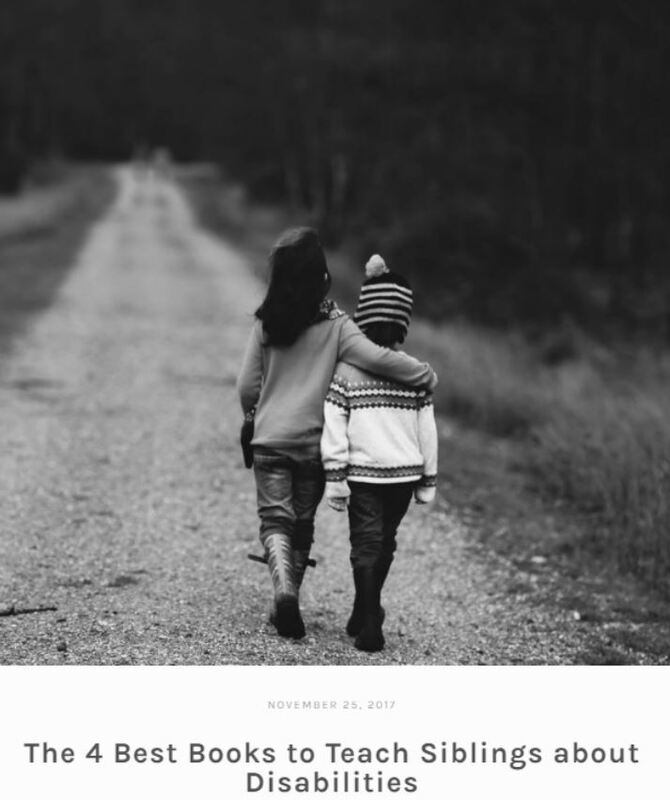 I wanted to write a story about a sibling learning that her older sister is on the spectrum, and started to speculate about the future and how bringing friends to the house may become difficult for her. 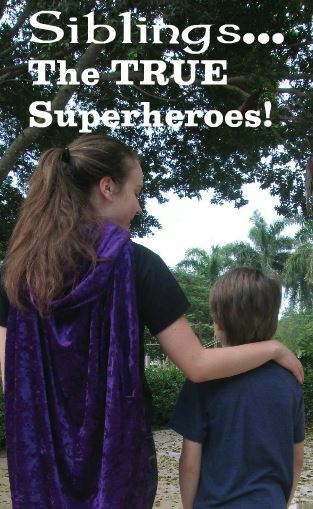 Leah’s younger sister is so mature for her age, and has compassion for her sister and all families affected by autism. She supports her sister no matter what, and we are extremely proud of her!" 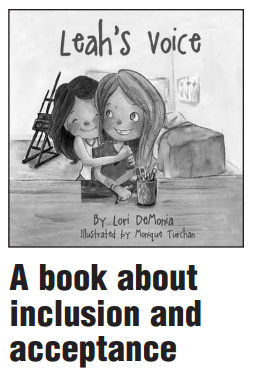 "Lori has written Leah's Voice, the story of an autistic child and her sibling, told from the sibling's point of view. It is meant to show how understanding can be taught by example. Leah DeMonia, now 13, contributed illustrations to the book." "Siblings may find it difficult to explain to their friends, or feel disappointed when their friends aren’t more understanding. Leah’s Voice tells the story of two sisters facing these challenges. Through her kindness and devotion, one sister teaches by example the importance of including everyone and showing acceptance. 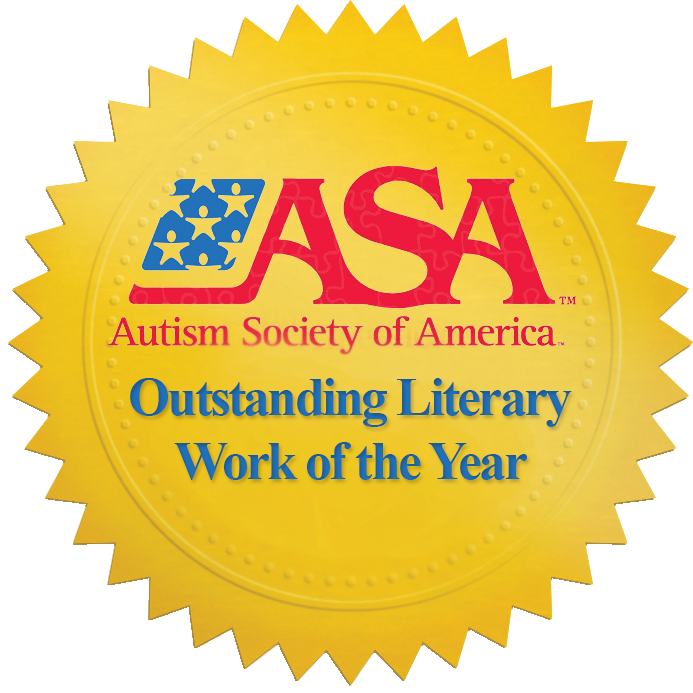 The Autism Society presents the Dr. Temple Grandin Literary award to any item published or copyrighted within the last five years that positively affects the life of an individual or family member impacted by autism. 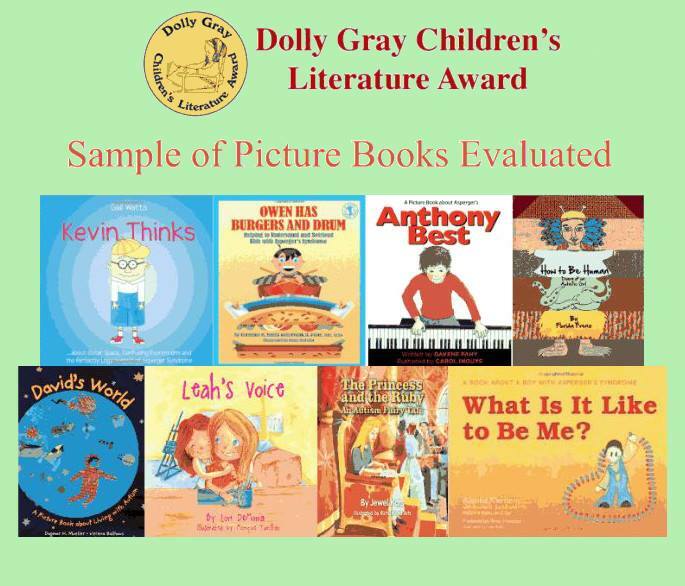 While being a difficult subject book, It is first a superb example of good children’s literature." 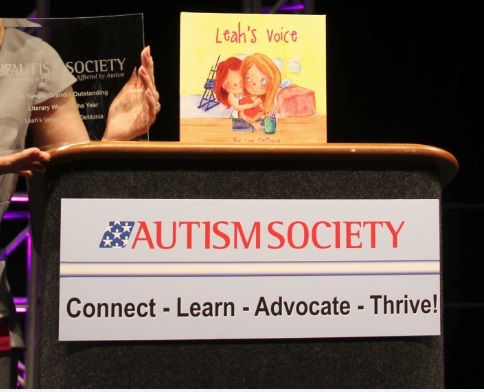 June 2014 - Leah's Voice has been awarded The 2014 Dr. Temple Grandin Outstanding Literary Work of the Year. 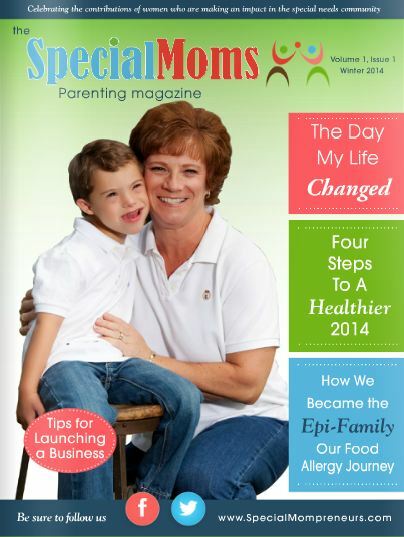 November 2013 - Leah featured on Autism Spectrum Quarterly Winter 2013 cover and article "Leah's World". 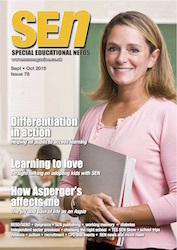 October 2013 - The Autism Notebook Magazine Article by author of Leah's Voice. 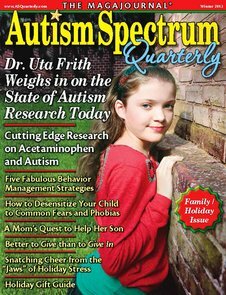 September 2013 - Teaching Children How to Treat Kids With Autism - Radio Interview. 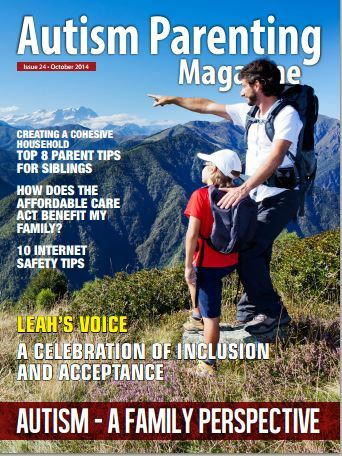 September 2013 - Spectrums Magazine Article by author of Leah's Voice. August 2013 - Goodreads Popular Social Skills Autism book list. July 2013 - The Morning Journal. 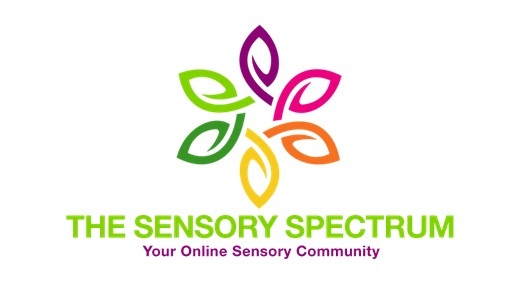 April 2013 - Special Needs Book Review author interview. 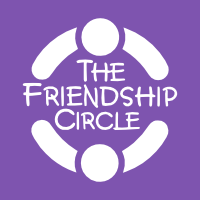 "Leah's Voice given a 5 star review by Kristie Ingerto - a great story about accepting each and every person and treating everyone with respect and kindness."